Manchester United have been linked with lots of players but the Red Devil according to reports have a nice transfer in bringing back the Mike Phelan. The name needs no introduction as he was the right hand man of Manchester United’s managerial legend Sir Alex Fergusen during his glory days at the Old Trafford. 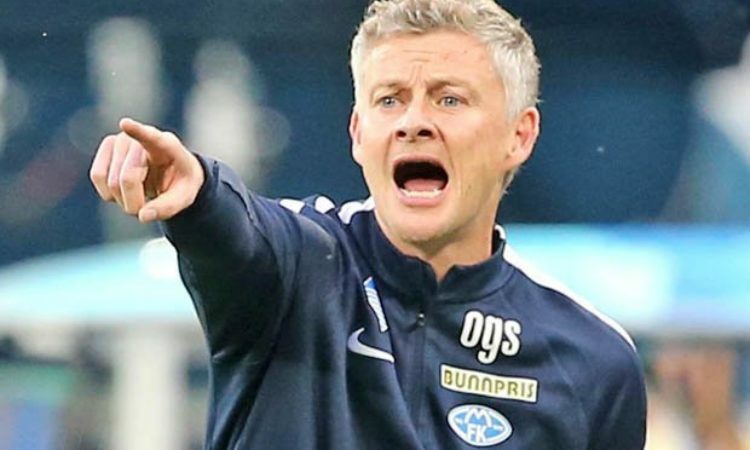 The assistant coach who is referred to as the Lieutenant was returned back to the club to assist Solskjaer after Jose Mourinho was axed in December. Phelan, who made 102 appearances for United, won three titles and two League Cups as Fergie’s No 2 from 2008-13. “He should never have been allowed to leave in the first place when David Moyes come in, that was a massive mistake by David Moyes. “But he’s back now and someone like him, who worked with Sir Alex and knows about the club as well, it is as important off the pitch as it is on it. “Micky Phelan makes the big, big difference sitting next to Ole Gunnar Solskjaer. “Phelan seems the most vocal in the technical area? Oh, without a doubt. “Micky done that, even with Sir Alex he was always at the front all the time and sometimes I think to myself, ‘Mick, you’re not a player anymore, are you? You are a coach. Mike Phelan now 56 is a Sporting director at Australian club Central coast Mariner, a job he will continue with while assisting at the theatre of dreams. He said: “It’s a really positive step for the Mariners to have a direct link with Manchester United as I will continue my role as sporting director. “Part of the discussion with United was that I’ll still be available for the Mariners, it’s a dual role.